Eastern Europe has recently become a trending travel destination while remaining, for now, a budget-friendly option when compared with Western Europe. Although not as common in people’s bucket lists, Eastern Europe shows a different face of the old continent, with the same comfort and the same infrastructure as Western Europe itself and luckily, with fewer tourists. Traveling in Eastern Europe has many benefits: it is clearly cheaper than other parts of Europe, relatively recently it has been included in the tourism routes (meaning there’s much to discover) and local people are generally hospitable and warm towards newcomers. Although not everyone speaks English there, and some parts are harder to reach by plane, it’s a recommended experience for everyone. If you would like to stay abroad so close to these places that they can be crossed off your bucket list? 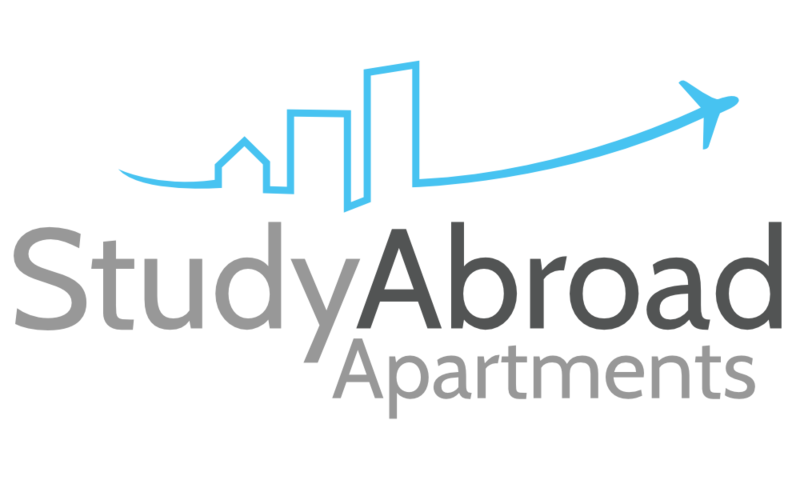 Study Abroad Apartments offers awesome possibilities for those students planning to spend time abroad. We’ll make sure you find the best place, from which you can travel across Europe in a blink. Prague, in the Czech Republic, is considered one of the gateways to Eastern Europe and a great place to start a budget trip further east. It’s a must, hands down. Beer is cheaper than water in this vibrant city full of culture and lovely sights. Its airport is connected with all the main airports, and it’s also a train ride away from cities such as Vienna, Budapest, Bratislava and Kraków, all of them great alternatives as a first step. There are many ways to get to the starting point, whichever you decide it will be. One of them is through an european budget airline that operates in Eastern Europe, such as Wizz Air, WOW Air, Germanwings, Vueling, Pegasus Airlines or EasyJet. An alternative if you want to keep your feet on the ground is through an Eurail pass for students, a very cheap option that allows to travel via train to all the main destinations in the continent during a certain amount of days. The cheapest of all is the bus (and you’ll find many options and lines), but buckle up for a long road trip. Eastern Europe countries have as many places to stay as any other country in Europe, but cheaper. You can easily spend the night in a hostel for less than $20, specially if you don’t mind sharing a room with other young travelers or backpackers. It’s easy to find bargains if you book in advance. Lastly, couchsurfing is also widely used. While some Eastern Europe countries have adopted the euro currency, others haven’t, and you will have to be aware of this when you travel. Credit cards are accepted in about every place. The average eating budget will stay under $10 per day, provided you don’t go to a fancy restaurant. Supermarkets have plenty of nice choices for sandwiches and take-out. All Eastern Europe big cities are also full of shawarma spots that will fill your tummy for very little.